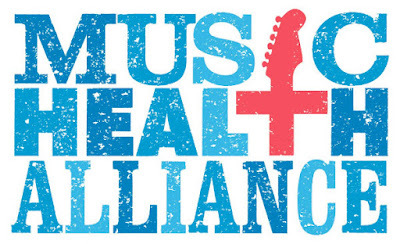 Music Health Alliance, in partnership with MusiCares, will offer two free seminars to inform and empower members of the music community to enroll for new health insurance for the new year. “What The Health” and “Medicare! What Now?” workshops will be offered in October to educate the music industry on their individual healthcare options ahead of open enrollment. Both workshops will be held at BMI (10 Music Square East). Please RSVP to carrie@musichealthalliance.com to attend. Confused about what to do once you receive Medicare and what it covers and doesn't cover? What are your options? Certified Senior Advisor® and Music Health Alliance COO Shelia Shipley Biddy will answer your questions in easy to understand language. Learn about plan changes coming in 2019 and 2020. If you are age 65+, this is a workshop you don’t want to miss.